-Bring packed lunch to eat on the bus before arriving at the Ark Encounter around 10:30am. Coolers will be provided for your lunch. -You can also purchase snacks, coffee, and lunch items at the Ark. 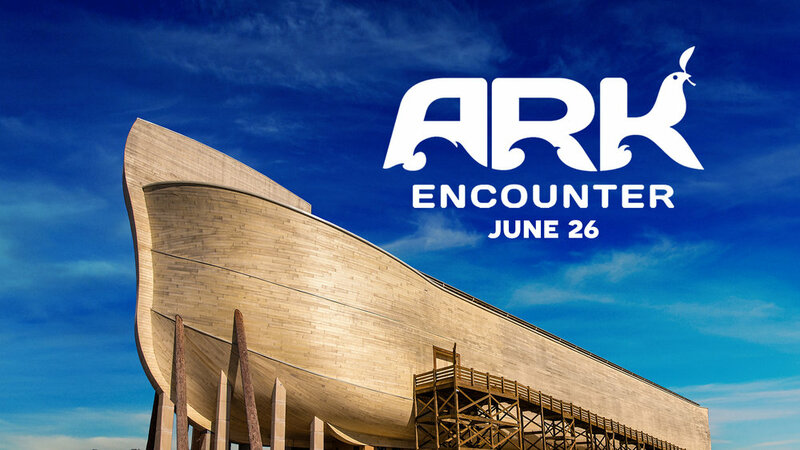 -Cost includes bus ride, Ark Encounter ticket, and dinner buffet at Emzara's Kitchen at Ark Encounter.